New Delhi: In what has left Pakistan stark naked before the world, Iran’s former president Akbar Hashemi Rafsanjani has claimed that Iran received nuclear technology from Pakistan in mid 80s. 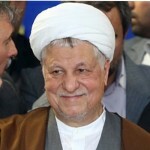 In an interview to Iranian newspaper Etemad, Rafsanjani said that Tehran was assisted to begin its outlawed nuclear enrichment program by the notorious Pakistani scientist AQ Khan – also known as father of the Islamic bomb. 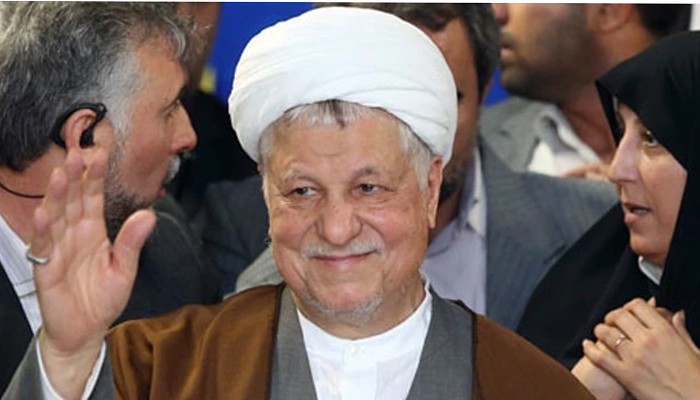 As per a translation published by the Foundation for Defense of Democracies, Rafsanjani said that Khan had a belief that world of Islam should have a nuclear bomb and the Pakistanis helped Iran somewhat. “During my visits to Pakistan, I wanted to meet him, but they did not introduce him to me. Ayatollah Khamenei, too, did not meet him. But during the (Iran-Iraq) war, we both tried to restart the program. It seems Abd al-Qadir Khan himself was of the belief that the world of Islam should have a nuclear bomb. This was his conviction, and it was he who built the Pakistani nuclear bomb. 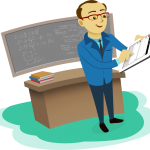 However, it took a long time to build the bomb,” Foundation for Defense of Democracies translated his quote. Rafsanjani, who served as Iran’s president from 1989-1997, was also quoted as saying that Iran wanted to use nuclear technology for peacefull purpose, but the country never abandoned the idea that if one day it was threatened, it will not shy away from going the other path (nuclear weapon).